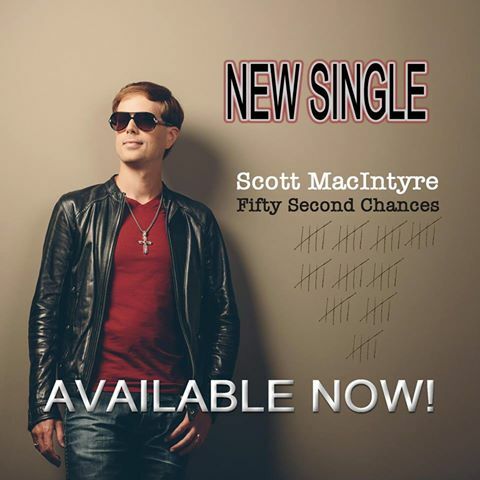 Scott’s new single “Fifty Second Chances” is now available on iTunes and other digital retailers. Produced by industry veteran Matt Bronleewe of Jars of Clay, the song paints a compelling picture of God’s grace in the wake of our inability to deserve it. In addition to the song being a testament to Scott’s faith, he relates to “Fifty Second Chances” in a very tangible way.